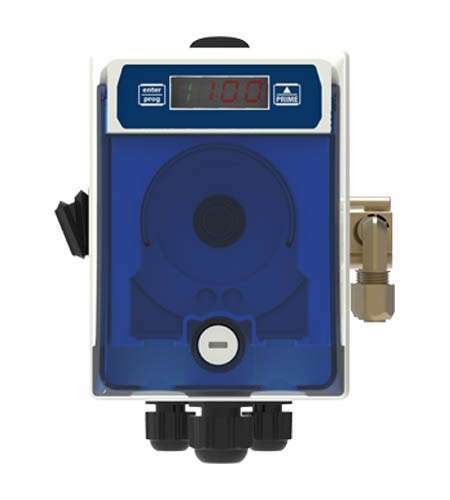 Managing costs and maximising chemical efficiency in warewash applications is now simpler than ever before with the Ware Series of peristaltic pumps for commercial dishwashers and glasswashing machines. 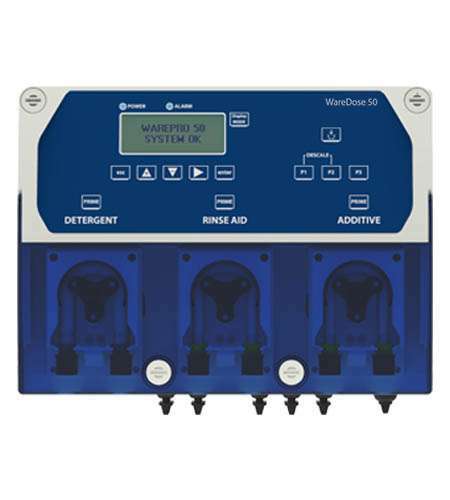 This comprehensive range is suitable for under-counter, hood and conveyor warewashers and glasswashers and offers a complete range of solutions for the precise dosing of detergent, rinse aid and additives such as sanitizer and descaler. 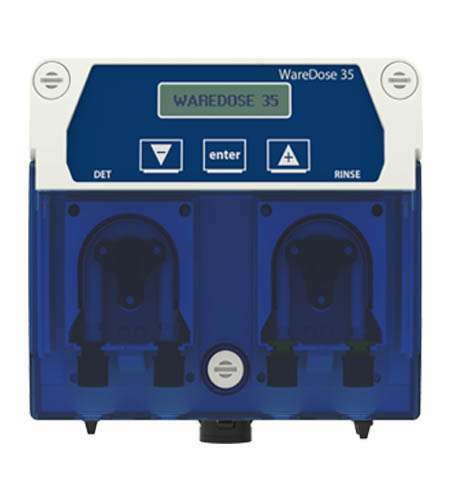 Including single, double and triple pump systems, the Ware Series has been updated with a clean, modern design that looks at home in any professional installation. Plus, tube and motor improvements have extended lifespan by 20%, so users operators get even more from their equipment. 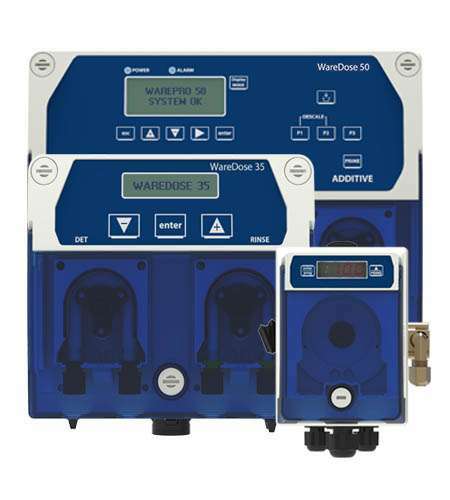 Users can choose from analogue and digital control options for high-accuracy speed and dosing-time adjustment in light, medium and heavy-duty applications. A new modular bracket makes installation quick and simple, while SEKO’s trademark attention to detail is evident in the self-holding hinge which facilitates hassle-free tube replacement.